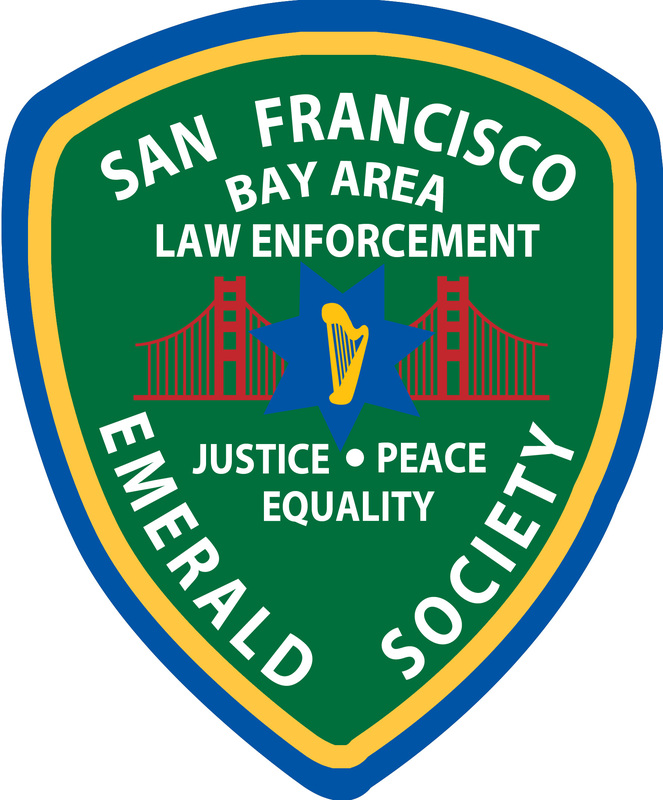 The S.F.B.A.L.E.E.S is a 501(c)3 Non-Profit Organization. All Donations in the form of Sponsorships are tax deductible. The S.F.B.A.L.E.E.S. supports various local Irish youth organizations as well as an Annual Scholarship which your generous donation will go toward. Thank you for choosing to Sponsor the S.F.B.A.L.E.E.S. Golf Tournament and helping us continue our mission!